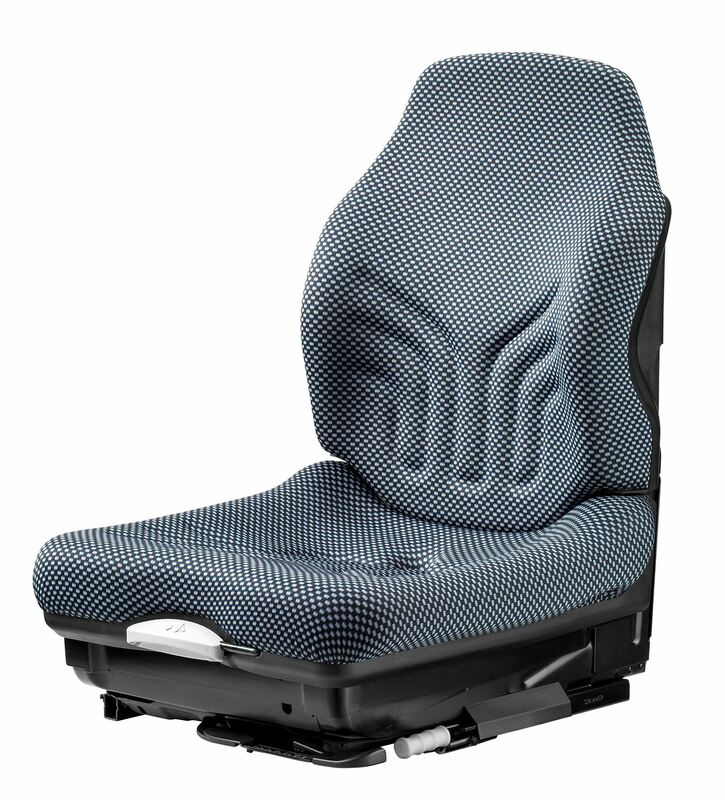 Compact seat with rapid weight adjustment for forklifts and small diggers. 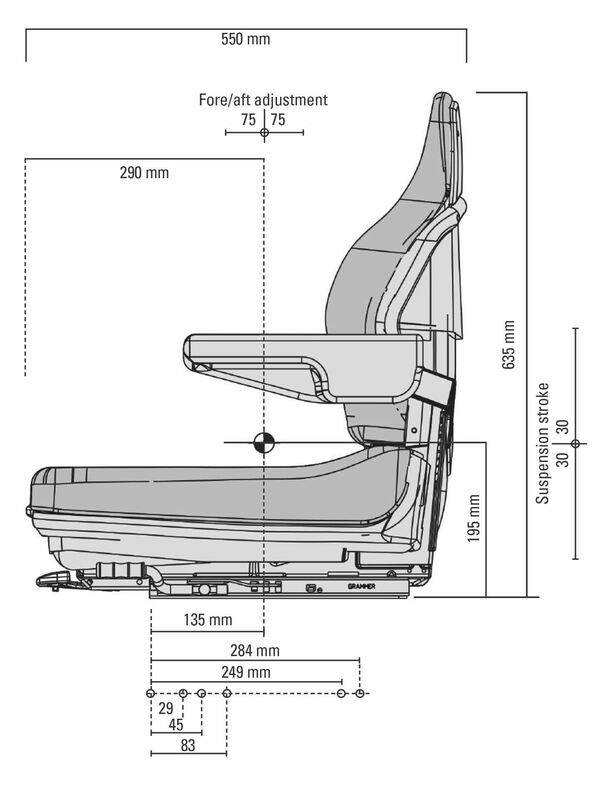 Quickly adjustable for healthy sitting. 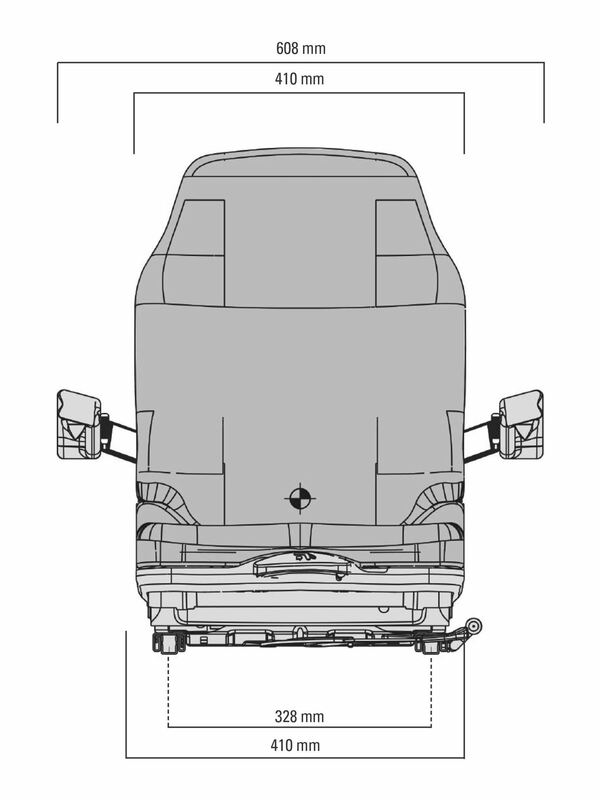 Operation of the seat is designed to be as easy as possible to offer a maximum of comfort to changing drivers.